When it comes to business success, a good team is essential. With a solid talented management strategy, you will improve innovation for your services or products, increase productivity, and ensure sustainable growth for your business. However, the task of attracting, recruiting and retaining a potential employee has become more challenging than ever. The rapid changes in technology and the workplace have made huge impacts on the preferences and expectations of the current workforce generation. With new opportunities for hiring talent from all over the world, it’s a logical move to seek help from the best information technology recruiters from a reputable recruit firm such as Reveal Global Intelligence. 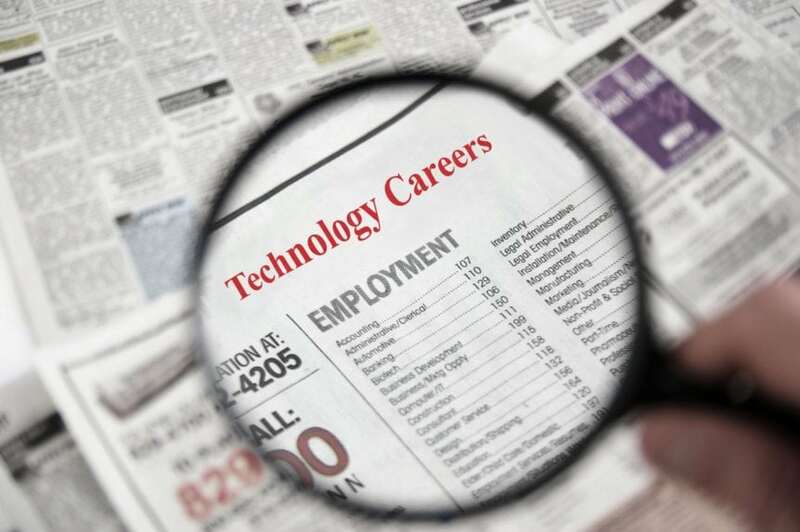 What Exactly Do Information Technology Recruiters Do? Information technology recruiters will help your business in many ways; one way in particular is they assist you with your hiring decisions. They know and understand how difficult it can be to find the right employee for your business. By hiring the services of information technology recruiters they handle all the busywork. During the early stages of the recruiting procedure it can be very overwhelming, however when partnering with a recruiting firm it eliminates that whole part of the procedure. This saves you resources and time. Information technology recruiters are considered market research experts and know the hiring market inside and out to catch the eye of certain IT experts, which will fit into your business perfectly. A trustworthy recruitment firm not only provides you access to the global talent pool, but they also give you assistance in navigating it better so you are able to zoom in on the most promising candidates. The experts will connect you with an entire database of professionals. Information technology recruiters are constantly updating their skills, networking to build relationships with the best, knowing what benefits appeal to candidates the most, and learning what competitors are offering. They take the time and are passion driven to learn which data is more useful in helping match you with the right person. When you turn to professionals that are tech savvy, and know the hiring industry you have made a wise business decision that will benefit not only you but also your business in the long run. For more information about information technology recruiters, contact Reveal Global Intelligence today by visiting their website!